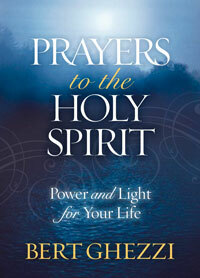 How can the Holy Spirit bring power and light to your life? 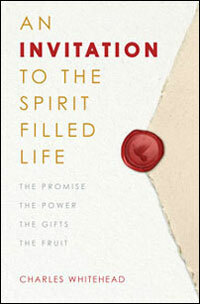 This pocket-sized book features seventy-five reflections that will expand your knowledge of the Holy Spirit and encourage you to pray specifically—and expectantly—for the gifts he bestows. 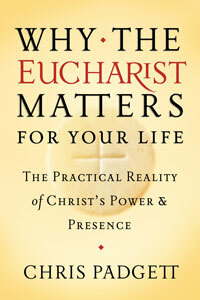 For each reflection, popular author and speaker Bert Ghezzi begins with a brief Scripture passage and then highlights one or more ways that the Spirit works in us, using examples from the Bible, Church Fathers, and the lives of the saints and contemporary Catholics. Then he prays a blessing for you to receive this gift and offers a "prayer starter" that leads you to ask the Holy Spirit for that grace. • Makes a thoughtful gift for those seeking a deeper relationship with God. • Pocket size makes it easy to carry and use for prayer at any time.